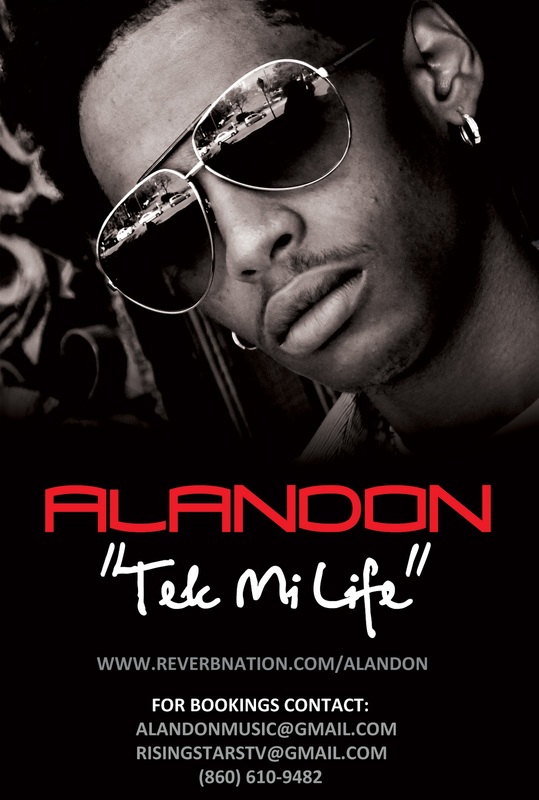 Reggae Dancehall Artist ALANDON release his brand new video for the world to see. The song/video is entitled "TEK MI LIFE " produced by one Jamaica's top production company and record label (CASHFLOW RECORDS). The riddim is called the EMPLOYER and also features Reggae Super Star I-OCTANE. Tek mi life Final Cut from John Þórðarson on Vimeo.